2018 marks 76 years of quality from Toyne. 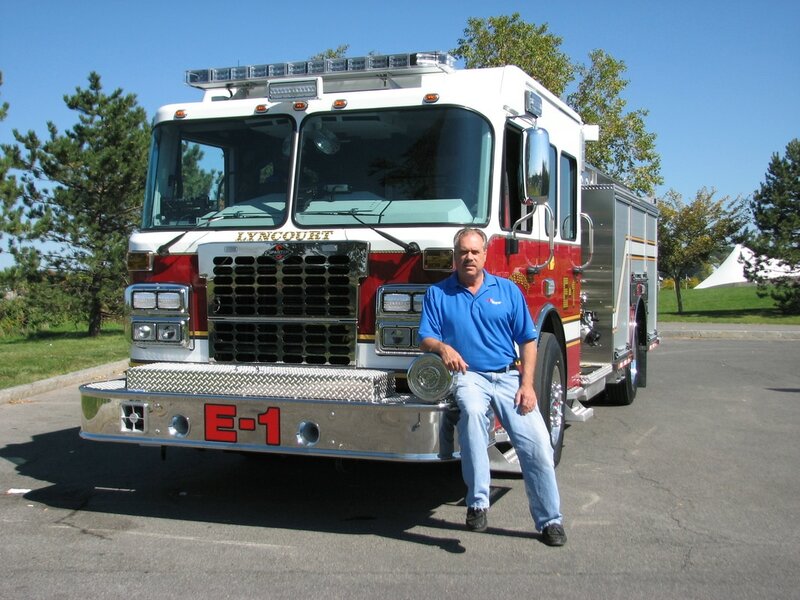 Since the first unit was put into service in 1942, Toyne, Inc. has consistently delivered quality-built fire apparatus to departments across the nation. Now 2018 marks 76 years of building a reputation for manufacturing fire trucks that you can rely on. From yesterday to today, and into the future, Toyne Tailored Apparatus have been, and will be, built to take the call, every time. Interested in owning a Toyne? Contact Apparatus Salesman Dan Ford for more information.